Mona’s view of life is through the prism of her artist’s eye and has always been drawn to the world of colour. Running a face & body painting, nails and beauty, creative make-up and art business, she lives in Oxford, UK with her husband and two children. She has untaken art study with some of the best in the business and now also runs her own workshops. 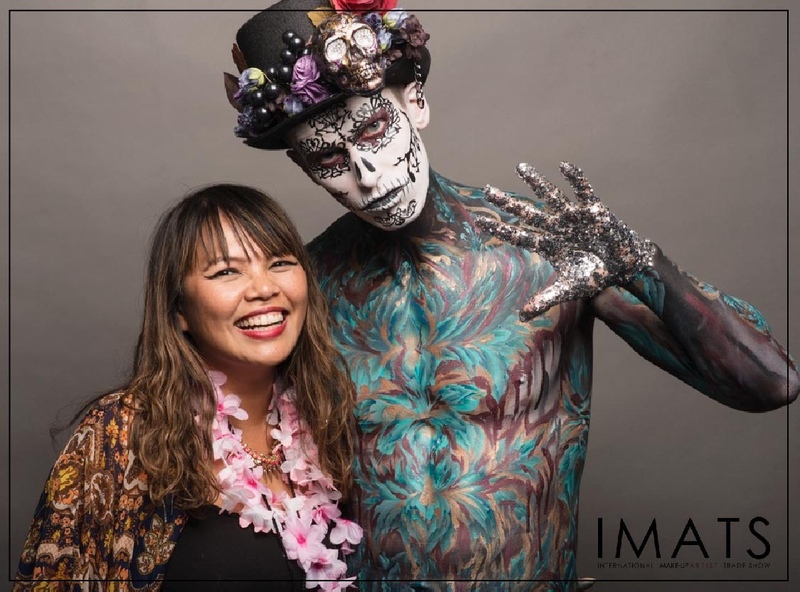 Mona’s enthusiasm and sparkling personality make her a sought after artist and regular demonstration painter at events such as IMATS London and for entities such as Kryolan UK. Her work includes covers for ‘FACE to FACE’ magazine, ‘Illusion’ Magazine and currently you can find her latest body art work on a billboard on the M5 near Birmingham!